Superb vocalist commonly known as "The Entertainer". 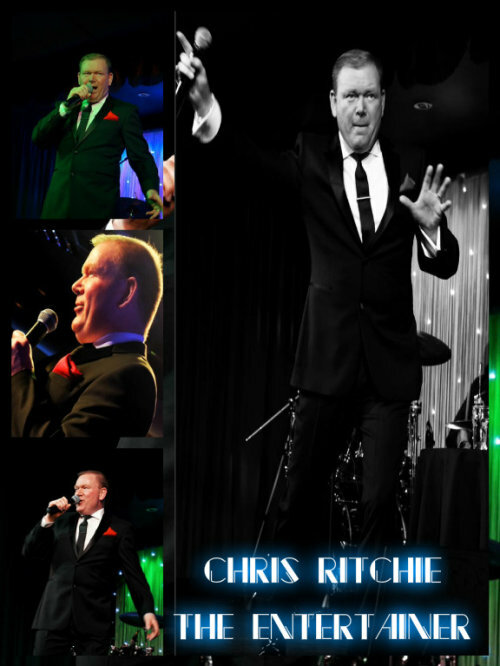 He performs top quality versions of songs from The West End to swing, pop & motown. Chris also works with live musicians.